Enjoy a delightful day hanging out on this cozy Porch Bench. 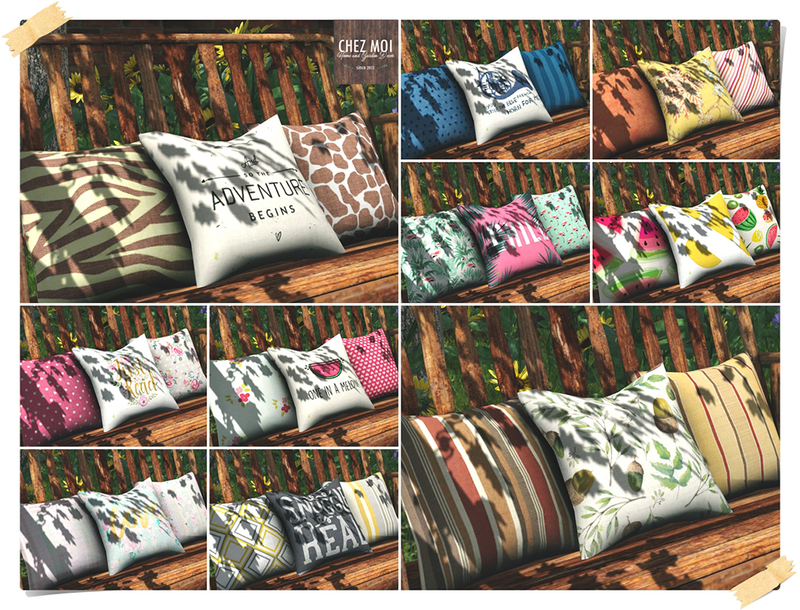 Four colors available for sale: Rosewood, Florence, Shabby, and Rose. 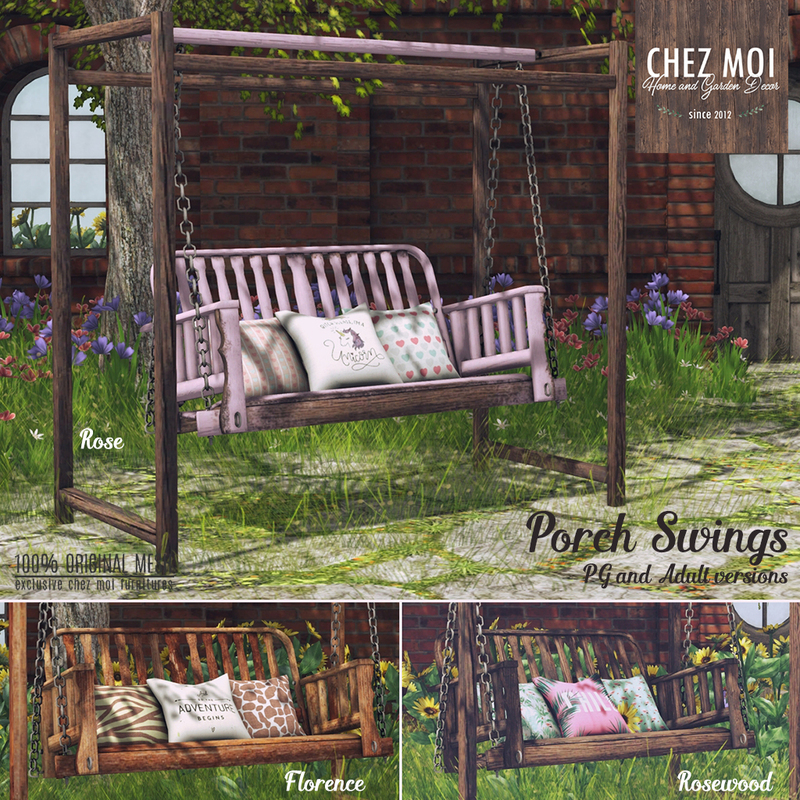 The Porch Swings are available on CHEZ MOI MARKETPLACE or visit our IN-WORLD STORE for a closer look.